In a surprise move, Rudy Chow, the director of Public Works, issued a press release today calling for a series of rate hikes, beginning July 1, 2019, that will increase water and sewer rates for city residents by 30% over three years. The timing of the press release initially caught the mayor’s office off guard. Spokesman James Bentley said he would get back to The Brew with a comment from Mayor Catherine Pugh. The mayor subsequently gave her stamp of approval to the rate hike, which will come before the Board of Estimates, which she controls, on January 9. The rate hike would raise water rates by 9.9% each year through June 2022 and sewer rates by 9% annually. In addition, the stormwater remediation fee, what Gov. Larry Hogan dubbed the “rain tax,” will increase by 9% a year through 2022. This tax has remained unchanged since it was unveiled in 2013, DPW says. The proposed rate hike, to be formally announced at a DPW press conference tomorrow, comes days before City Council President Bernard C. “Jack” Young planned to introduce a “water affordability bill” for poor families. 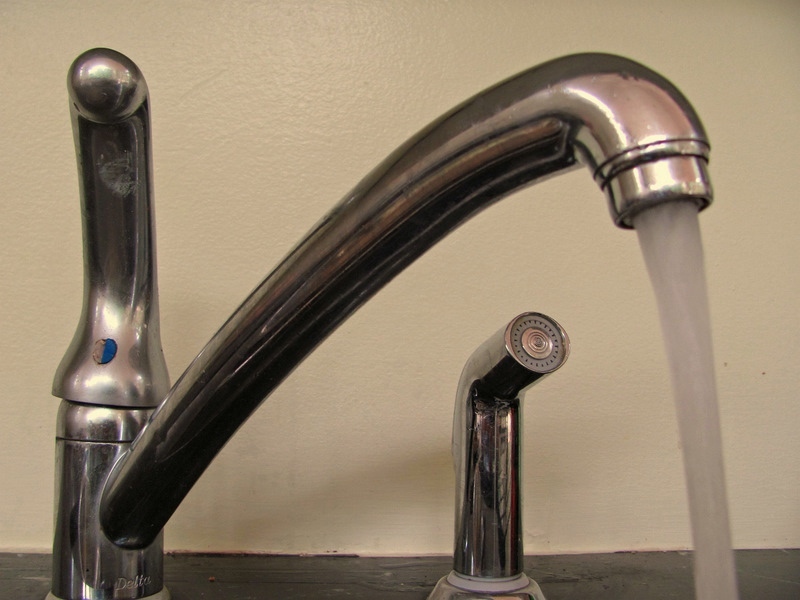 DPW has developed its own water assistance program, which it says could reduce water and sewer charges to low-income households by up to 43%. The agency says a household of three with an annual income below $36,365 would be eligible for the program. For residents with higher incomes, the rate hike next year would increase a typical water bill by $8 a month, or $96 a year, according to DPW. By fiscal year 2022, the increases would amount to about $300 more a year. The increases would cost an average household about $300 more a year by FY22. DPW said these hikes are mostly the result of improvements to the city’s water and sewer systems mandated by the federal government. The city, for example, is spending more than $500 million to rebuild the Back River Wastewater Treatment Plant, including a $430 million Headworks project, and nearly $300 million to install sprawling underground tanks to store drinking water currently kept in the Druid Lake and Lake Ashburton reservoirs. Baltimore County announced earlier this year that average water and sewer rates for county residents would rise 40% over five years, with an immediate 13.9% increase on July 1, 2016.